If you’re after a bit more spice from your Audi RS 3 sedan, renowned tuner ABT Sportsline is a great place to start. 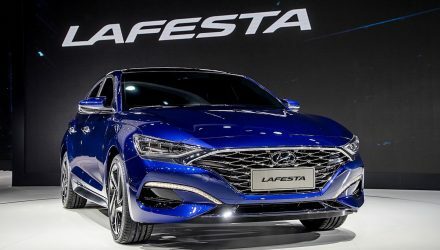 The German firm has just finalised a new package for the sedan hot hatch. The latest RS 3 is already a cracking machine, featuring a 2.5-litre turbocharged five-cylinder engine that develops 294kW. 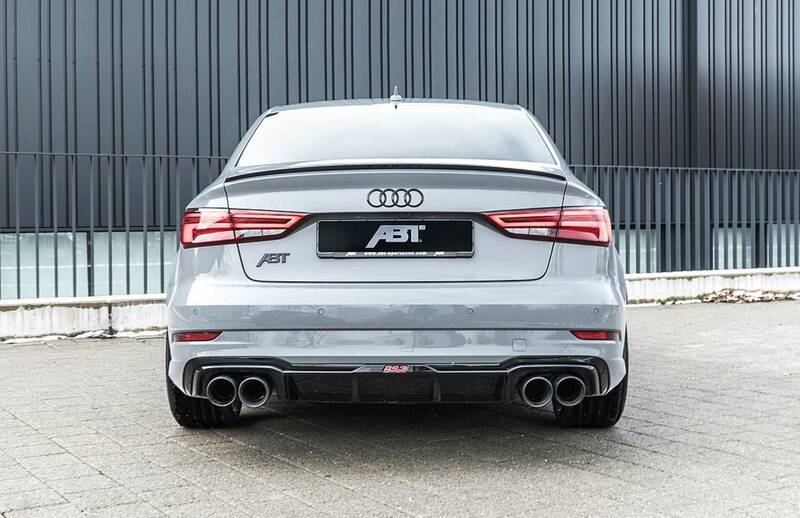 Thanks to an ABT intercooler, ABT engine control unit, and ABT stainless steel exhaust system, that figure is lifted to a much more serious 368kW (500PS). This is the kind of power output you’d expect from a modern V8. And in the little sedan (also available in Sportback hatch layout), ABT says the 0-100km/h sprint takes just 3.7 seconds (down from 4.1 in factory form). 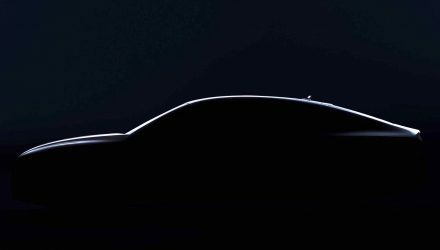 The top speed is no longer limited to 250km/h either. Instead, this micro machine will keep hauling until 300km/h. 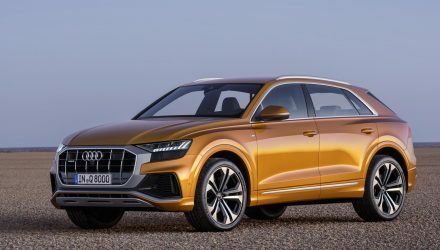 To help with deceleration once you’ve had all that fun accelerating, ABT has devised a brake upgrade kit consisting of bespoke multi-piston calipers and cross-drilled discs. These hide behind a set of 19- or 20-inch ABT alloy wheels. Upgrades can stretch to a custom suspension setup with KW Variant 3 coilovers, or customers can go for a simpler setup with ABT sports springs. ABT stabiliser bars are added to help provide very sharp body control shifting from corner to corner. 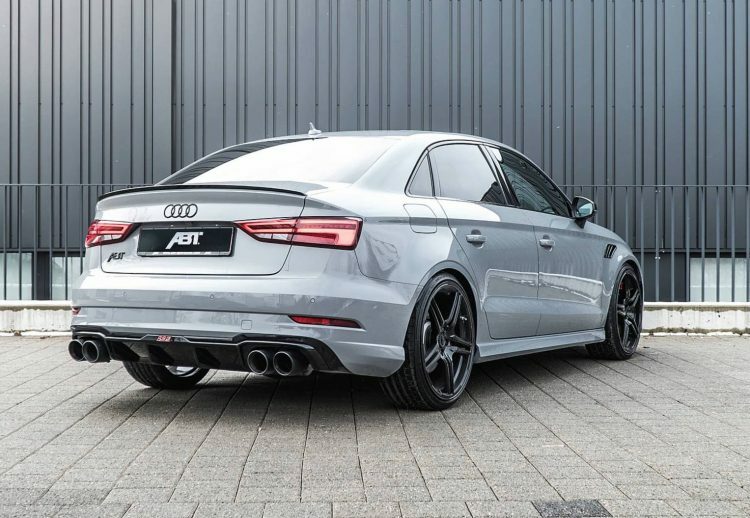 To finish it all off, ABT has come up with a subtle aero kit, including a front lip spoiler and unique grille pieces, black skirting, neat little black grilles for the front guards, and a discreet lip spoiler for the boot with a matching black diffuser section down below. 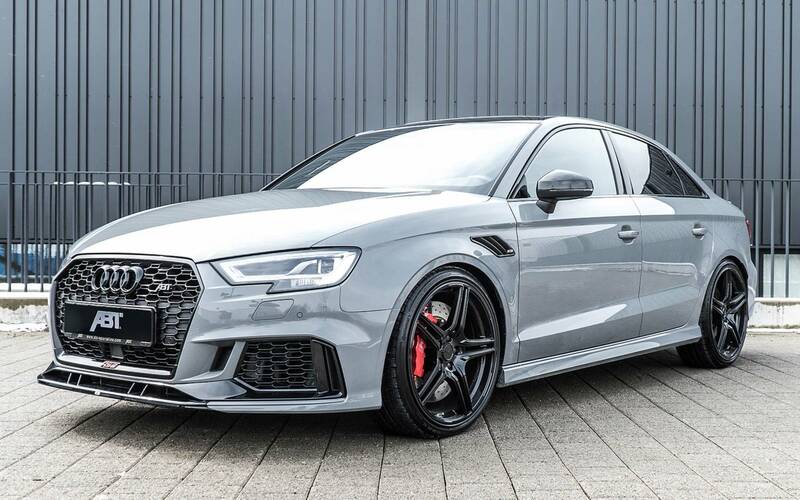 The Audi RS 3 is already one of the fastest and most appealing super hatches on the market. The ABT kit certainly helps to boost the overall attraction.